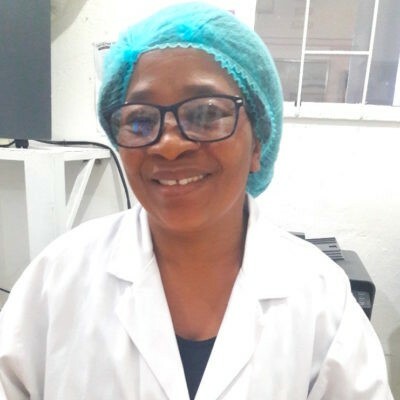 Khayelitsha Cookies creates employment by employing previously unemployed ladies mainly from Khayelitsha and surrounding Western Cape poverty-stricken areas. 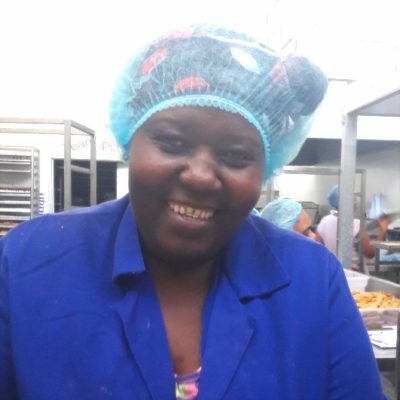 The ladies are trained to hand bake and hand pack our delicious cookies, Brownies & Cheese Straws in our Food Safety accredited factory situated in Beaconvale, Parow By doing this we reduce unemployment and provide the ladies with a sense of well-deserved dignity, and put them in a position to provide for up to 5 dependents with the income they earn. Our cookies are then sold to various sectors such as Hospitality, Schools, Hospitals, Offices, Retail stores. 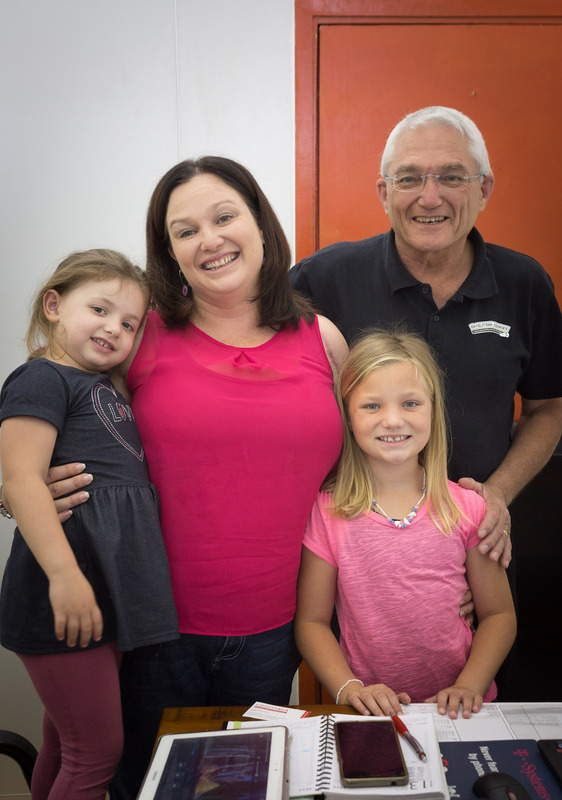 When I started with Khayelitsha Cookies, I experienced a lot of changes in my life. I can now get time to spend with my family, as my working hours allow this. I get to work with ladies whom are like family to me, and I enjoy every moment of it! My job as Bakery Manager can be difficult sometimes but it is also a lot of fun. I have been on a couple of training courses since I joined Khayelitsha Cookies which enriched my life. HACCP, Excel, Food Handling Practices has been but a few courses that I attended. I was unemployed when I heard about Khayelitsha Cookies 10 years ago and things were very difficult financially for me and my two daughters. I started as a packer, now I’m a supervisor. Because of my job I’ve been able to support my family: I extended my house and also built one for my mother. The best thing about work is being together with the staff and the management. Every day is different and some have challenges, but we work together to make things fun and the team members support each other. Working at Khayelitsha Cookies as a supervisor has brightened up my life. I can take care of my kids now, as well as my parents who are unable to get goverment support. I’ve been on three training courses and when the administrator isn’t in, I take over. 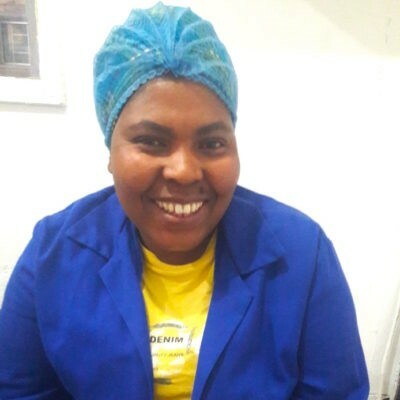 I really love working at Khayelitsha Cookies, and strive to do my best every day. Working here has helped me improve myself for the future. I did a cake decorating course in my own time, and whenever there’s a birthday in the factory, I decorate the ladies’ cakes with love!